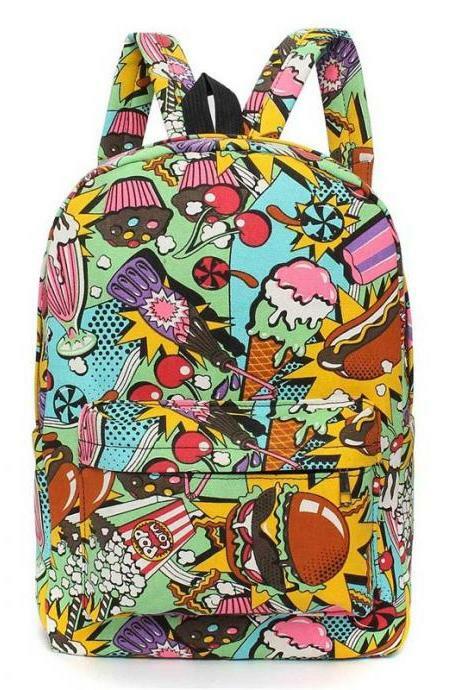 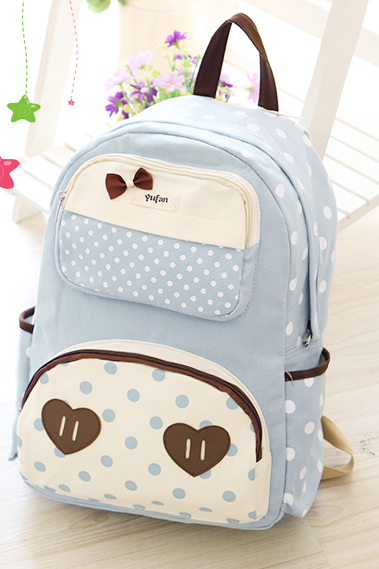 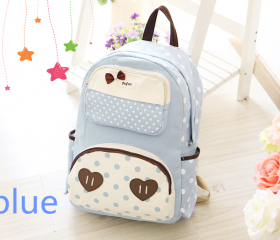 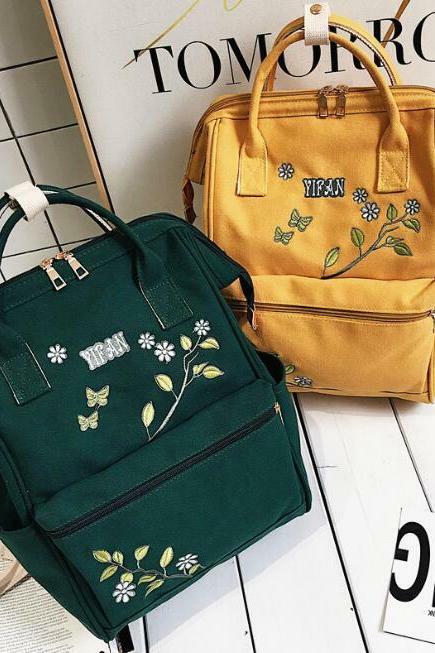 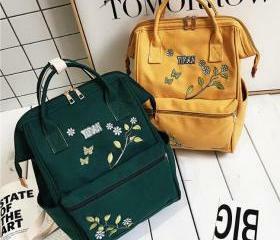 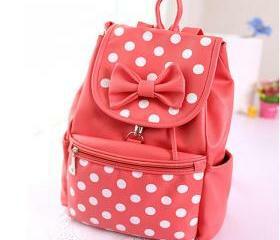 These cute and kawaii backpacks are totally for a sweetheart like you. 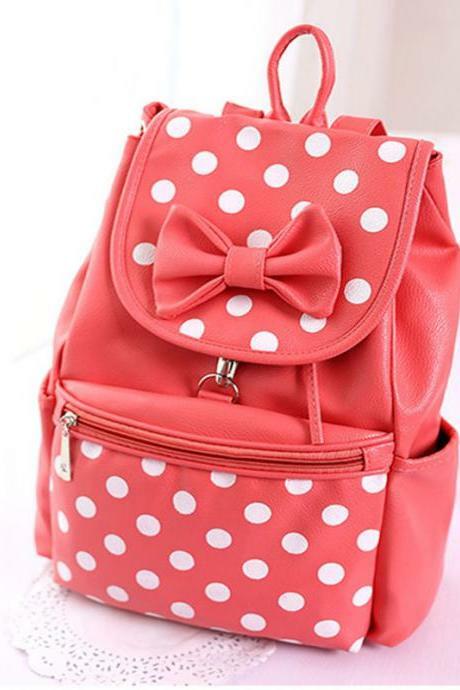 They come with cute and adorable details like polka dots, bows, ribbons, ruffles and so on. 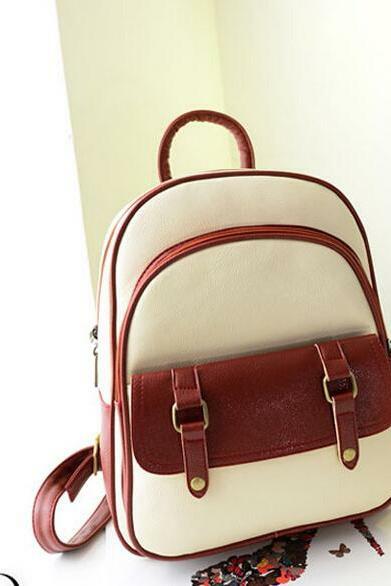 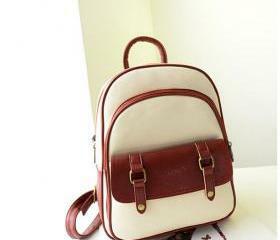 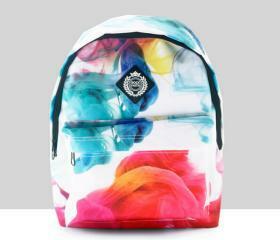 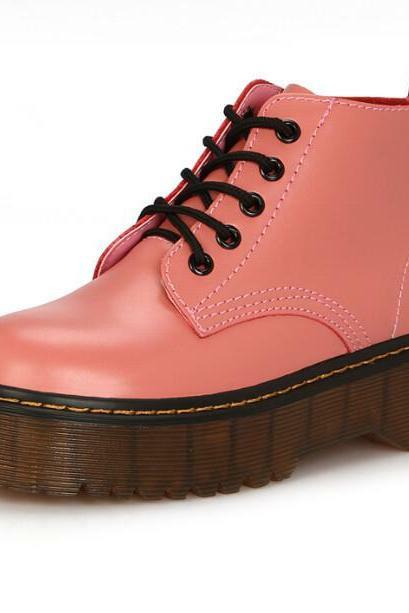 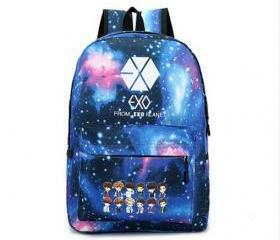 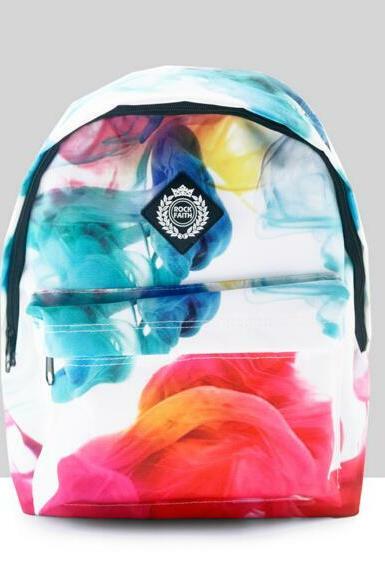 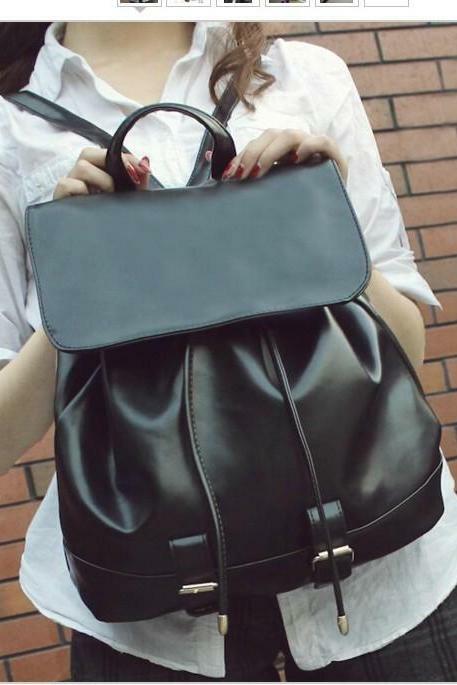 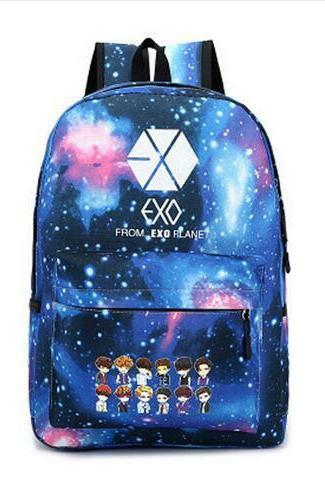 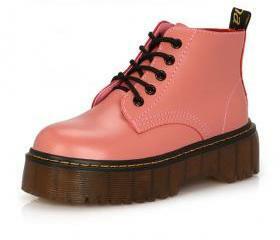 practical for casual wear or classes. 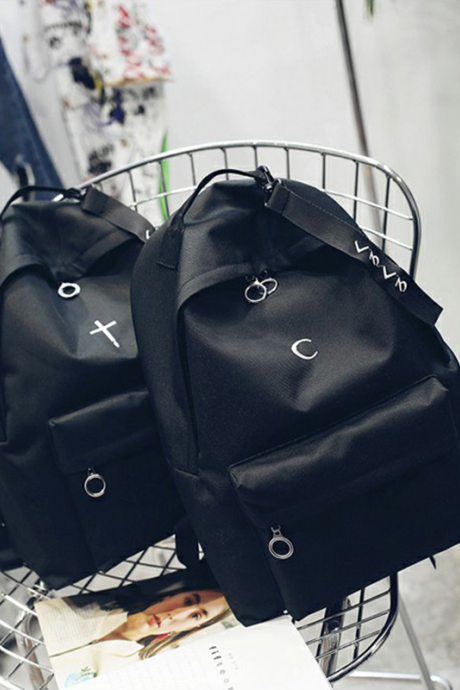 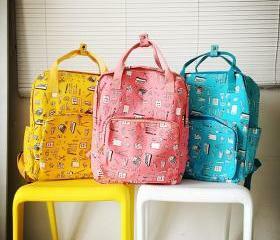 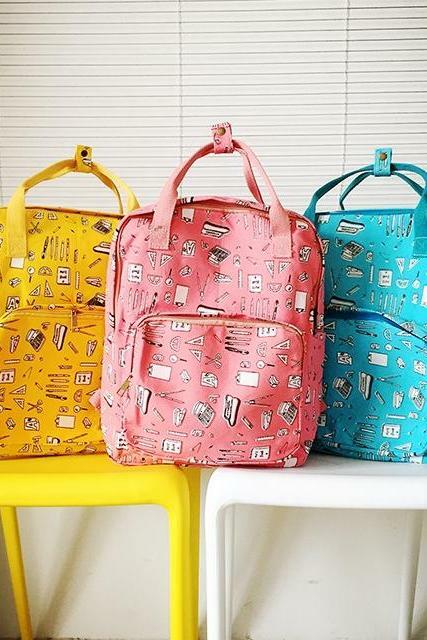 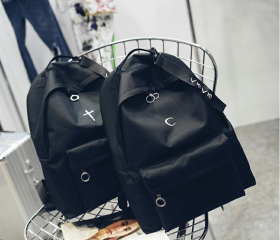 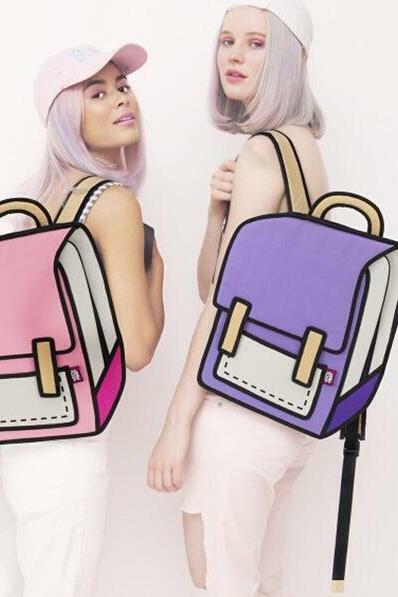 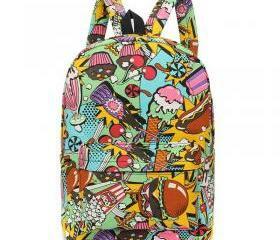 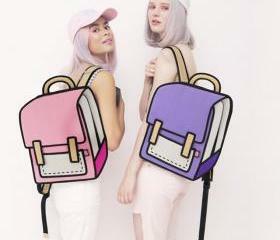  If kawaii and cute are your style, shop for these cute backpacks at Luulla. 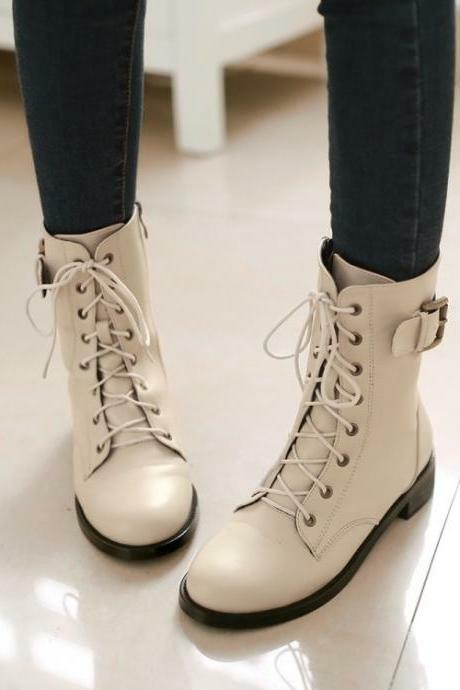 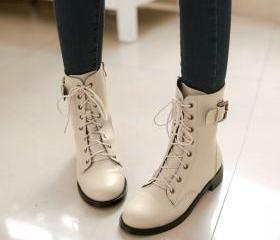 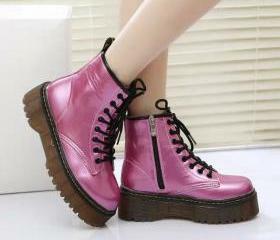 New Fashion Lace Up Knee ..
New Fashion Pearl Detail ..
Ulass Sweet Cute Bow Dot ..